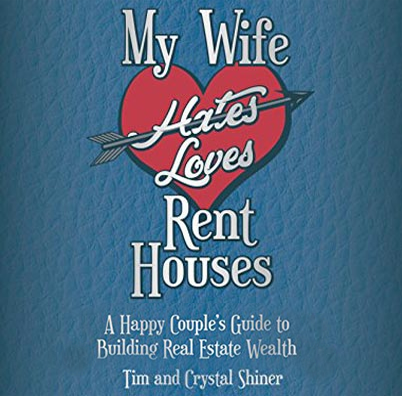 Tim Shiner is the author of two must read books, 50 Things They Didn't Teach You in School & My Wife Hates Loves Rent Houses. 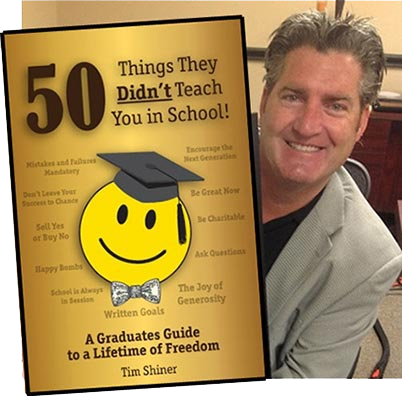 His first book has received worldwide attention from business owners, young professionals, parents and others needing a fun, easy to read book with great advice. His new book, co-authored by his wife, Crystal Shiner, was written after requests from followers of his blogs and other presentations. Ever wondered how you too could become a millionaire? 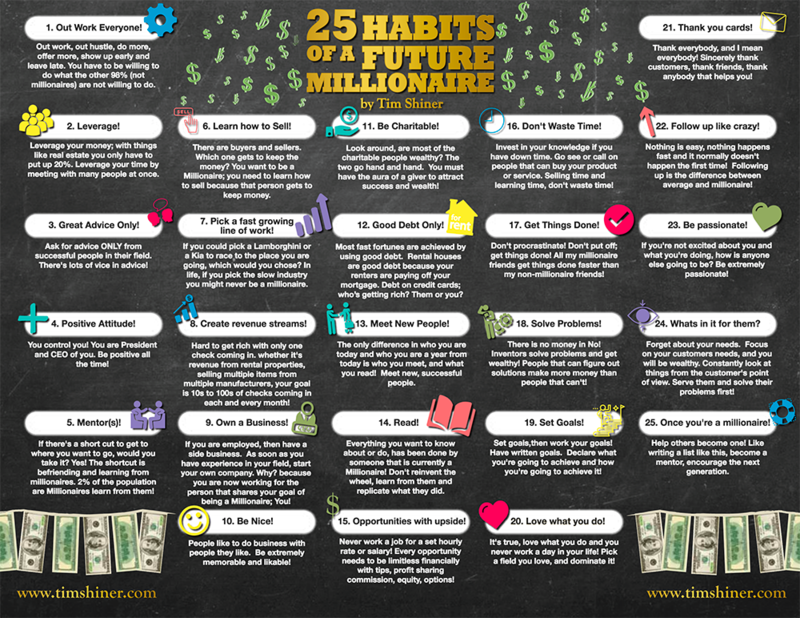 Click here to buy the poster with great motivational tips from people who have achieved their business goals and are looking to make their next million! Tim has been the guest on may leading podcasts for his valuable information on real estate investments and other areas where he's made money and excelled. Click here [+] to see a full list of his podcasts. Learn how to create a plan to invest your time, money, and effort into a real estate business or venture. Then figure out what to do with all of your profits. 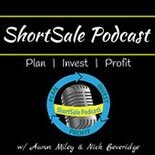 Tim shares his strategy of how he only buys Class A rental properties and why he makes more money when his tenants break their lease early. Tim specializes in high end SFR rentals, and contrary to popular belief, he prefers to buy his properties for the appreciation. Tim Shiner has a different strategy than most of the guests that we’ve had on the podcast. What is the best way to get started investing in real estate? The problem with this question is that there are SO many different pieces of advice. Tim bought his 1st house at 19 years old. Tim's 1st invention was the Cart Cooly. Tim switched high schools 4 times because of moves. As a reward for having 10 quality rent houses by 40 he bought a Lamborghini Gallardo. All proceeds from book, "50 Things They Didn't Teach You in School" goes to the food bank Community Storehouse. 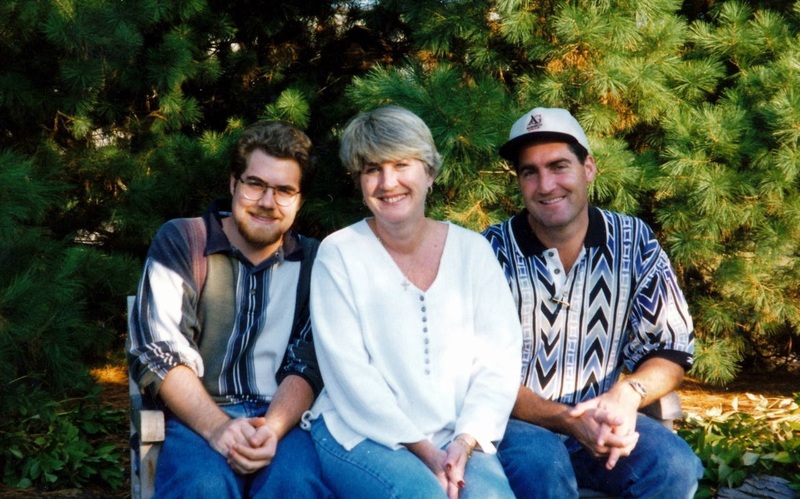 Tim is adopted and found his birth mother 20 years ago. 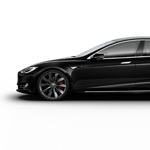 Tim owned the 59 Tesla ever made. Tim saw Kenny Rogers pitch a perfect game - there only been 23 in 140 years of baseball. Tim has had written goals since he was 18 years. Tim knew the moment he met Crystal, he would marry her.